With the potential hazards to health and degradation of structural elements, removing mold colonies is essential to protecting your home and its occupants. Our IICRC-certified remediation technicians have the continued training to provide the most effective approaches with the best available equipment to remove mold from your home or business as quickly as possible. As a comprehensive restoration franchise, our team can provide the remediation work that your home or business requires to remove the present colonies and see your property through every step of the remaining restoration process. This approach includes our ability to reconstruct unsalvageable areas of your property through our licensed contracting division. 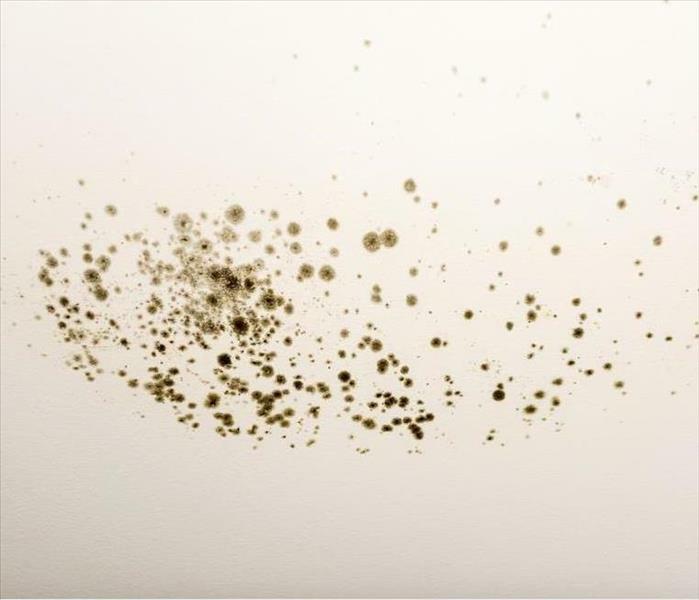 Our professionals can help you identify the source of the problem, working to prevent the recurrence of microbial growth moving forward. From continual dehumidification solutions to routine inspections upon request, our SERVPRO technicians can help you put a stop to mold growth in your home or business. We live and work in this community too; we might even be neighbors. As a locally owned and operated business, SERVPRO of Irwindale / Baldwin Park is close by and ready to help with your mold-damaged property.